Poland isn’t one of the first places that comes to mind when considering the best countries for tech and SaaS companies. 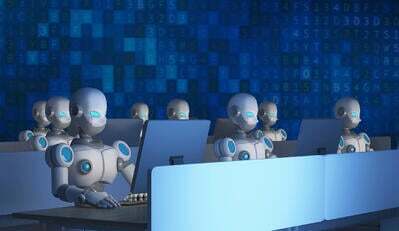 However, the country has produced quite a few well-funded and successful software companies such as GetResponse and Brand24. Knowing that Poland is becoming more recognized as a tech hub, we put together a Grid® of the best SaaS companies in Poland. Our Grid® takes into account real user reviews through Oct. 30th, 2017 using the G2 Crowd scoring methodology which combines user satisfaction and market presence. To qualify for the list, Poland SaaS products were required to have at least ten reviews by the publish date. Looking for a Polish tech job? Well, take notice. Here are the 16 best Polish SaaS companies. GetResponse comes in as the only Leader for Polish tech companies. The most popular Polish product on G2 Crowd, there are over 340 GetResponse reviews from real users of the platform. This email marketing software also was named a Leader in G2 Crowd’s overall Fall 2017 Email Marketing Grid® Report. 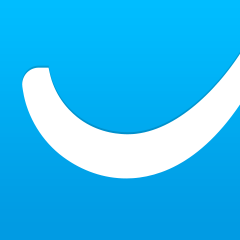 Brand24 doesn’t have the market share of GetResponse, but the product does have a better user satisfaction rating than its fellow Polish company. 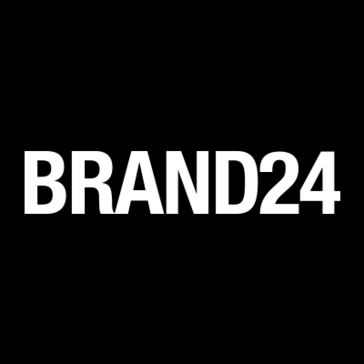 In fact, Brand24 has the highest user satisfaction score of any company on this list. The social media monitoring platform was also named a High Performer in G2 Crowd’s overall Summer 2017 Social Media Monitoring Grid® Report. 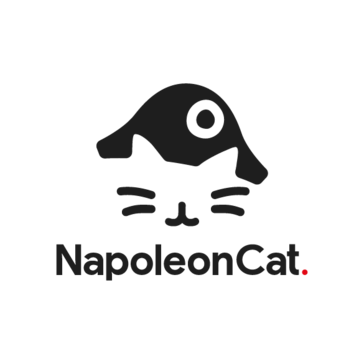 After a notable drop-off in market share (in terms of total reviews) following GetResponse and Brand24, NapoleonCat.com comes in as the next most-liked product on this list from real users. Another social media management tool, NapoleonCat was named a High Performer in G2 Crowd’s overall Summer 2017 Social Media Management Grid® Report. 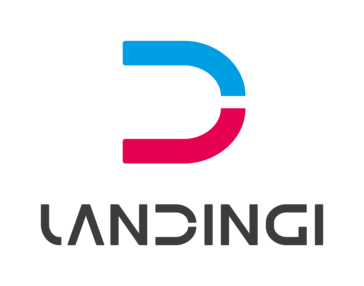 Landingi is another Polish tech company with high user-reported satisfaction. While it has yet to qualify for an official G2 Crowd report, the company now has enough reviews and will be featured in the next Landing Page Builder report that will be published. 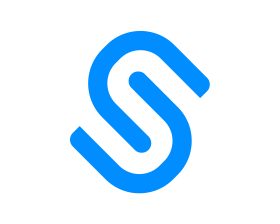 Survicate is an enterprise feedback management tool based in Poland. With 46 reviews, it is one of the most-reviewed products on this list. The survey platform was also named a High Performer in G2 Crowd’s overall Winter 2016 Enterprise Feedback Management Grid® Report. 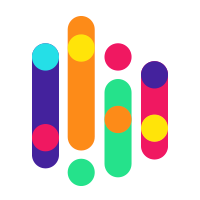 MySurveyLab is another Polish survey tool. While the product only has 13 reviews, the company has a perfect 5 out of 5 stars for the users that have rated the tool, and it will be included in the next G2 Crowd Survey report. CallPage just had enough reviews to make this list. While only at 10 reviews, the customer success product has a perfect 5 out of 5 stars from its real user ratings. 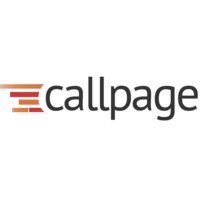 CallPage was also named a High Performer in G2 Crowd’s overall Customer Success Fall 2017 Grid® Report. 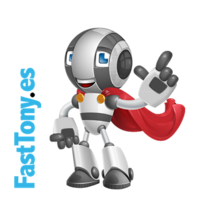 FastTony.es is the social media advertisingproduct from the company FastTony and the third social media solution on this list. At 25 reviews, FastTony.es was also named a High Performer in G2 Crowd’s overall Fall 2017 Social Media Advertising Grid® Report. LiveCall is another product that barely made the cut off for this list at 10 reviews. It is also the second customer success tool from Poland included on this list. 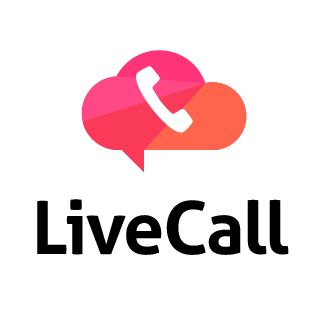 In their 10 reviews, users rate LiveCall at 4.2 out of 5 stars. InStream makes the third product at exactly 10 reviews and manages to make the best of Poland list. 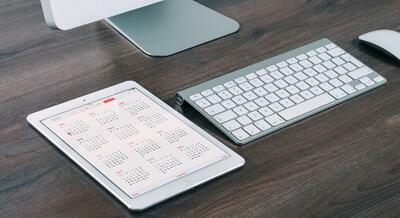 InStream is a CRM software platform built for small businesses. Users rate the tool at 4.6 out of 5 stars. 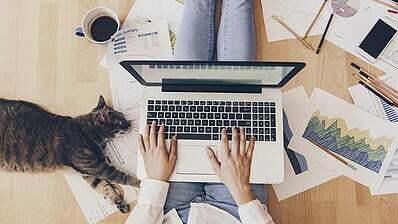 ClickMeeting is the first Niche Polish company on the list. The tool is in the competitive web conferencing space. At 10 reviews, it’s the fourth product and third in a row to barely make the list and will be included in G2 Crowd’s next Web Conferencing Grid® Report. The tool was also named one of the top free webinar softwaretools of 2017. CKEditor 4 is a WYSIWYG editor from the Polish company CKSource. The company also lists Letters and CKEditor 5 on G2 Crowd, but CKEditor 4 is the only product with enough user reviews to be included here, at 12 overall. The product also sports a 4.2 out of 5 user rating. 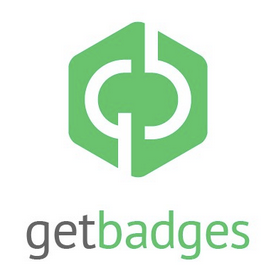 GetBadges is a gamification and loyalty platform company based in Poland. 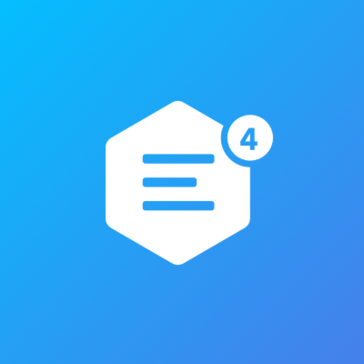 With 11 reviews, the company doesn’t have the market presence of some of the bigger names on this list, but its users still rate the product a 4.5 out of 5 stars for satisfaction. 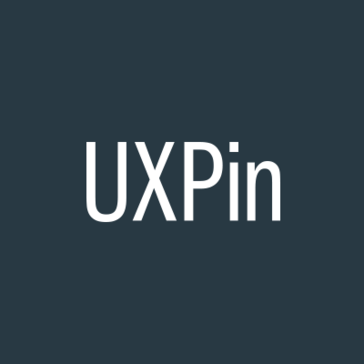 UXPin is the fifth most popular product on this list at 39 reviews and a rating of 3.5 out of 5 stars from self-reporting user feedback. The company is also the only design and prototyping software on the Polish SaaS list. 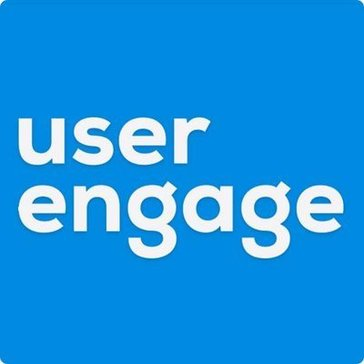 UserEngage is a live chat solution based in Poland. 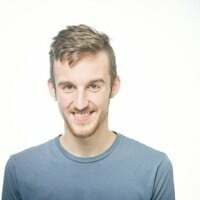 The company doesn’t have a huge market share with only 12 reviews on G2 Crowd, but its users rate the tool a 4.1 out of 5 stars for user satisfaction. SALESmanago is the third most popular tool on this list at 49 user reviews. The company is a complete marketing automation solution and boasts a 4.1 out of 5 user rating. Salesmanago also makes a live chat solution, but has yet to be reviewed on G2 Crowd. 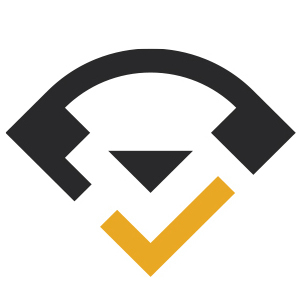 Are you a Polish B2B software or services company and want to be listed on G2 Crowd? List your company and products on G2 Crowd today by filling out this form.